Our CAD department is among the most versatile in the industry. 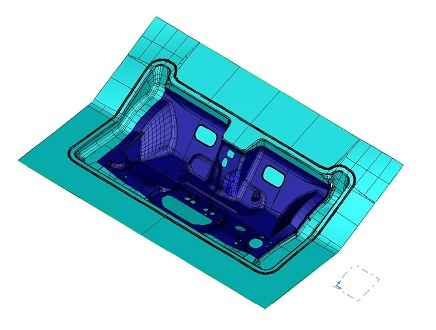 In order to meet the needs of the automotive industry, we have in-house capabilities in a variety of software including Catia and Unigraphics. For NC cutter paths we use the popular Work NC and Tebis CAD/CAM software.